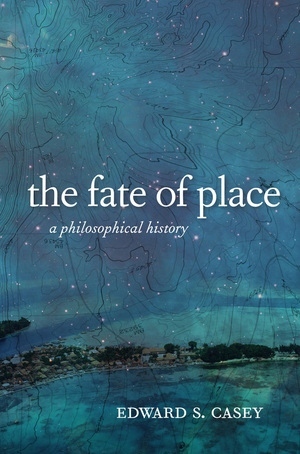 In this imaginative and comprehensive study, Edward Casey, one of the most incisive interpreters of the Continental philosophical tradition, offers a philosophical history of the evolving conceptualizations of place and space in Western thought. 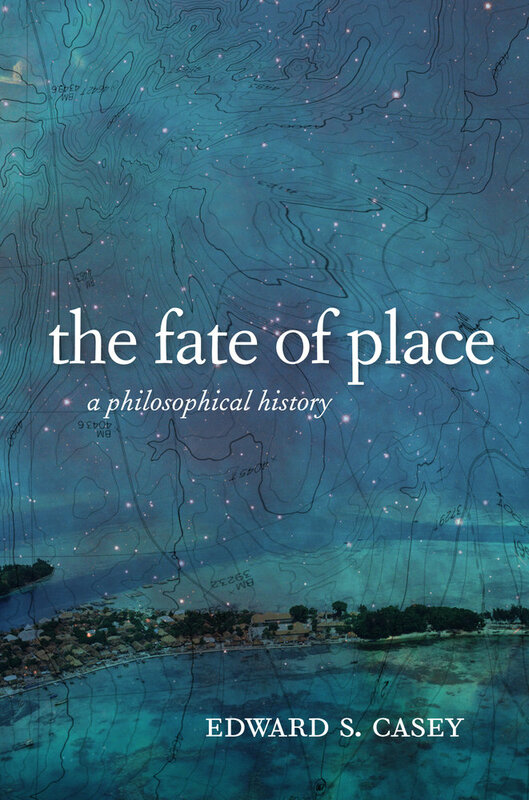 Not merely a presentation of the ideas of other philosophers, The Fate of Place is acutely sensitive to silences, absences, and missed opportunities in the complex history of philosophical approaches to space and place. A central theme is the increasing neglect of place in favor of space from the seventh century A.D. onward, amounting to the virtual exclusion of place by the end of the eighteenth century. Casey begins with mythological and religious creation stories and the theories of Plato and Aristotle and then explores the heritage of Neoplatonic, medieval, and Renaissance speculations about space. He presents an impressive history of the birth of modern spatial conceptions in the writings of Newton, Descartes, Leibniz, and Kant and delineates the evolution of twentieth-century phenomenological approaches in the work of Husserl, Merleau-Ponty, Bachelard, and Heidegger. In the book's final section, Casey explores the postmodern theories of Foucault, Derrida, Tschumi, Deleuze and Guattari, and Irigaray. Edward Casey is Distinguished Professor of Philosophy at the State University of New York at Stony Brook, and the author of many books, including Getting Back into Place (2nd Ed., 2009).